What is tamper detection and how do I enable the D-Link Camera? 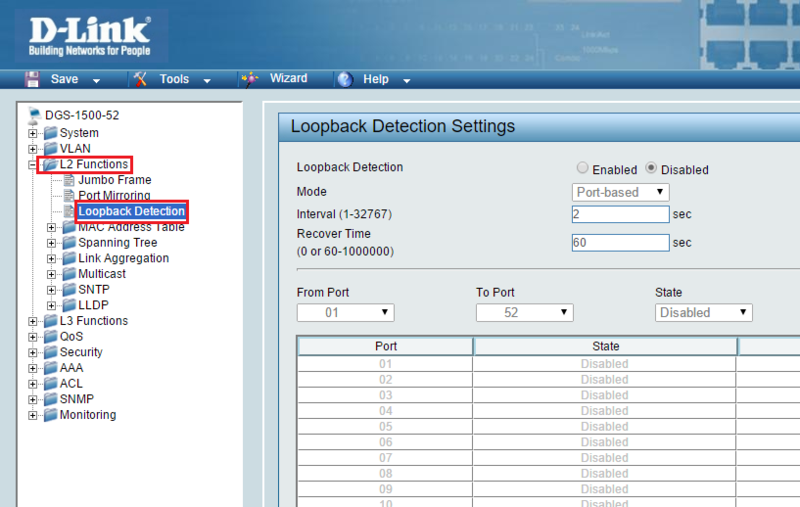 How to enable Backup Mode on one of the WAN ports for the D-Link DI-LB604? How do I add a VLAN to the D-Link DGS-3600 series switch? 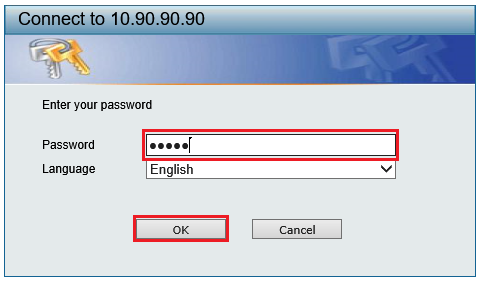 How to configure VLANS on D-Link DFL Series Firewall and Layer 2 Managed Switch?